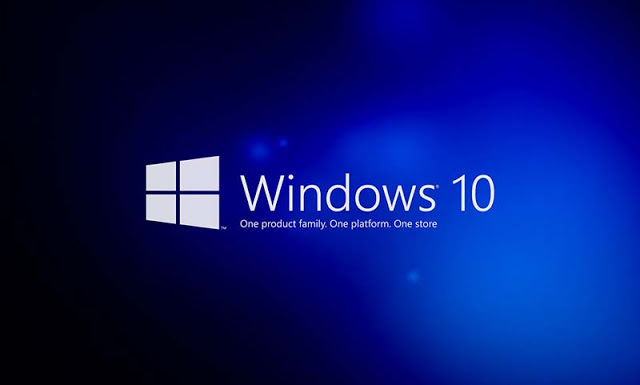 Windows 10 operating system updated with the latest timeline, HDR support, design changes and many earlier errors have been fixed. Last month's update will automatically run on all users' PCs automatically. If you do not want to wait, then install the new version now. However, your computer must have an internet connection. 'Confirm' and then press 'Confirm' to confirm the Microsoft policy. The latest 'Restart Now' button has to be clicked. Then install the Windows 10 Build 1803 update. To verify whether a new version of Windows 10 has been updated, go to Update & Security and go to the Windows Update option. If you can see that 'windows 10, version 1803' is installed, then the new version has been updated.